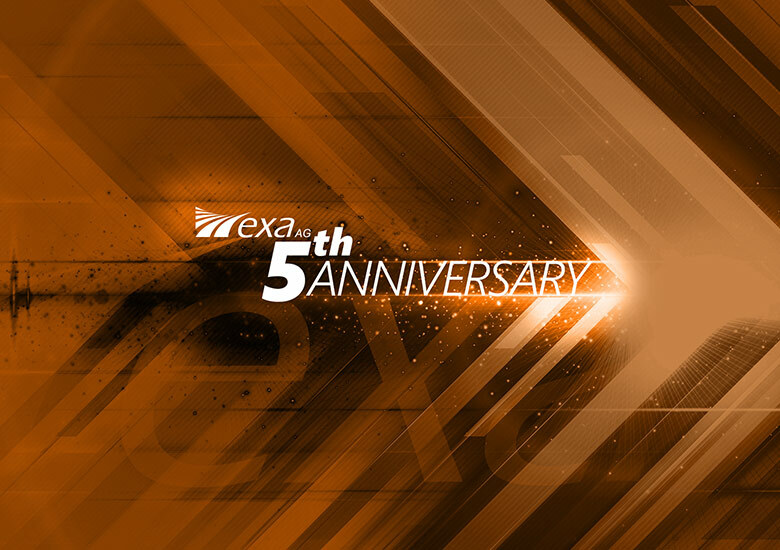 EXA turned 5 on the 1st of June, 2017. “In these 5 years we have come a long way. Continuous year-on-year growth, an ever-sharpening product and services portfolio, a highly-skilled yet hungry team, an expanding customer base and last but not least commitment to our core values – these are the ingredients of EXA’s success today.